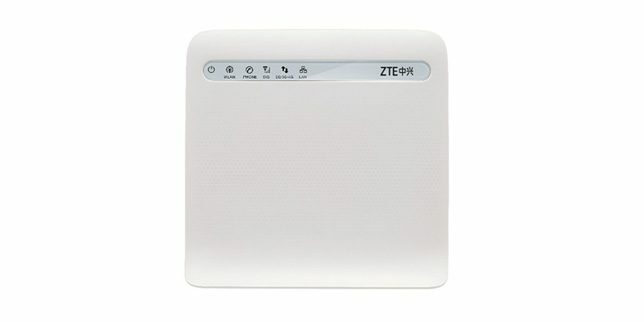 ZTE MF253M 4G LTE Gateway is the new 4G LTE Router to support multi-mode networks. It provides a download speed of 100Mbps and uploads of 50Mbps under FDD networks, downlink speed could reach 68Mbps and uplink to 17Mbps for TDD mode. Factory unlock code of ZTE MF253M is now available. It is so popular that it is sold by the network providers in locked status. To Unlock ZTE MF253M Router, you will have to enter the correct Unlock/NCK code. Once it is unlocked, it will work with any SIM in any part of the country and worldwide. Switch off your router and insert a non-acceptable Network SIM (i.e. if your router is locked to Network “A” then insert the sim of Network “B”) on your ZTE MF253M router. The web browser should open automatically. If not, then open it manually and login to your device’s dashboard at http://192.168.0.1 or http://192.168.1.1 or http://192.168.8.1 depending on ZTE MF253M IP address.